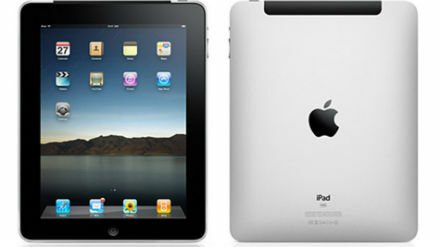 With a new release of an iPad every year, Apple aficionados can’t seem to keep their off the tablet’s latest version. Yet the question remains: What does one do with the older tablet instead? If you don’t want to repurpose your iPad, don’t throw it in the trash. Of course, there are a number of places where you can sell your old iPad to for cash. If you don’t want to do that, then donating it through a number of sources is also possible. There are two ways to do this: either mount it in the front for the driver’s use (not when driving of course) or at the back where the others can use it for their entertainment. You won’t need to buy a new infotainment system either. A car mount such as those offered by RAM mounts is worth it. An app such as StatusBoard, costing about $10, can turn your old iPad into a device that provides you with a lot of useful information. Be it the latest headlines in your RSS reader, the weather, your calendar or even your Twitter stream. An iPad works better than most E-readers in situations where you would like to read a colorful magazine or for that matter, in places where turning a page isn’t the easiest thing to do. You can find a number of apps such as The New Yorker, Self and PCWorld and so on and so forth.